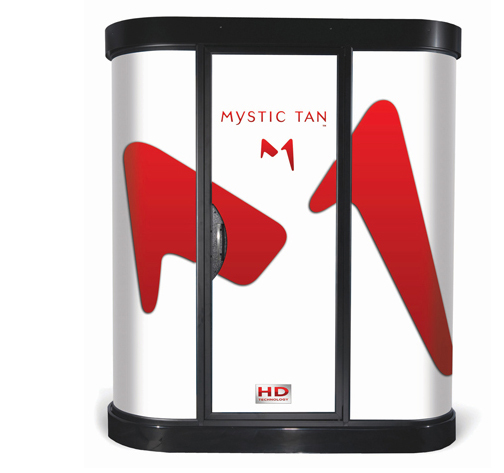 Our sunless tanning booths offer what we believe to be the best spray tan available. We use airbrush technology to give you a gorgeous glow. If you go a while without being exposed to the sun or a tanning bed, then you understand how long it can take to get your tan back. A spray tan will help you achieve the tan you want in a matter of minutes vs. the hours it may take in the sun or a tanning bed. Spray tan is the best way to avoid any unwanted tan lines and ensure each guest achieves a glamorous and even glow from head to toe. We want you to have the best looking and longest lasting spray tan possible so we thought we should share our favorite tips. These tips will help you get prepped properly, along with how to have the best session and after care. Apply petroleum jelly to your cuticles and nail beds to ward off excess color buildup in those areas. Keep your skin healthy and glowing longer.